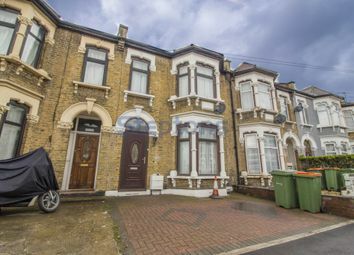 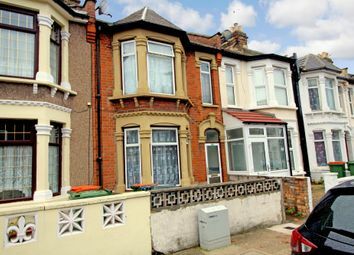 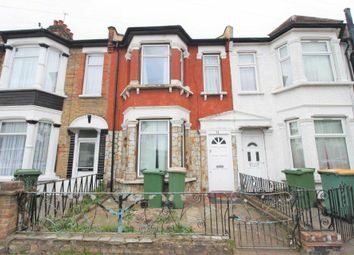 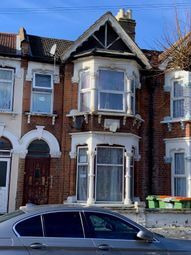 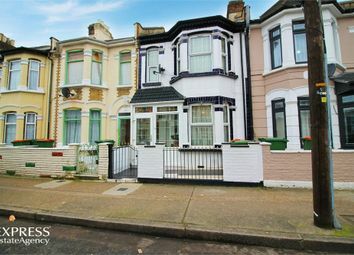 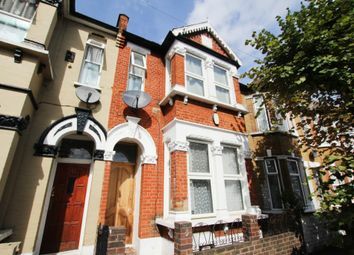 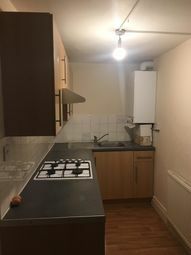 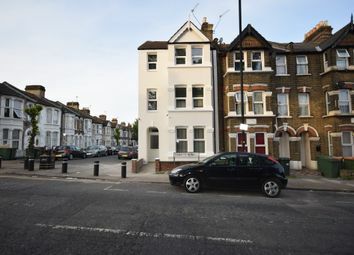 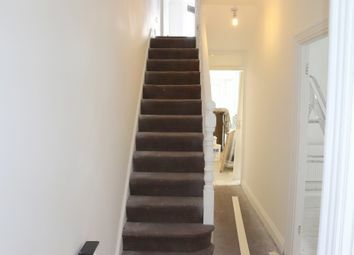 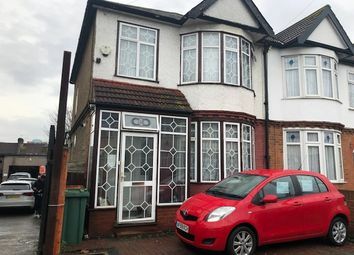 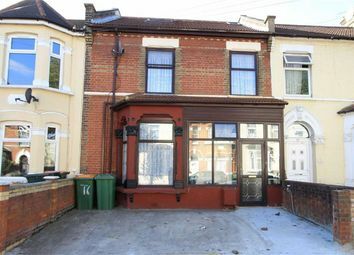 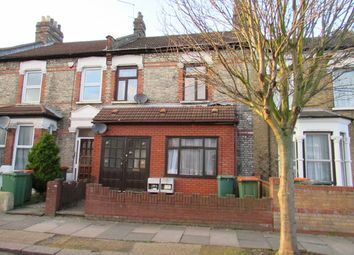 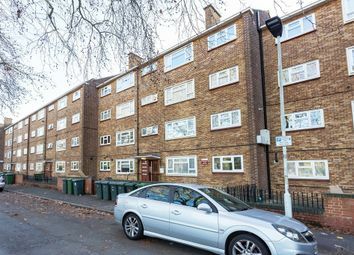 Situated on a quiet turning is this 3 bedroom terraced house, offered chain free and with great transport links into The City, Stratford Westfield, Ilford or beyond. 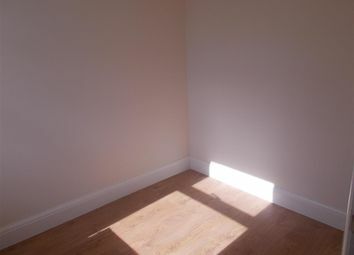 Make that call today! 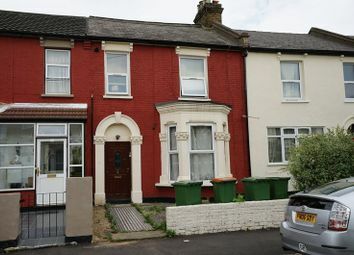 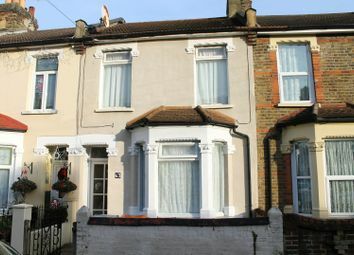 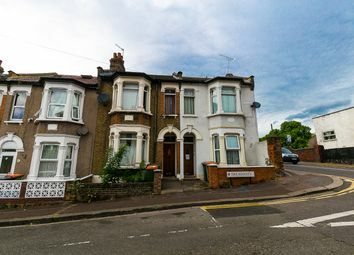 *Century 21 would like to offer this spacious 3 bedroom Victorian family home in Manor Park with 3 reception rooms and three good size bedrooms.The property is situated just off the busy Romford Road, close to Manor Park Station, Cross-rail .